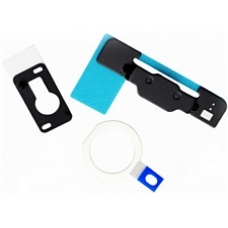 This set includes both the home button mounting bracket and the front camera mounting bracket that both attach to the touch screen. These parts need to be taken off during a screen repair and can easily be misplaced. These official Apple replacement parts will help you get back on track with your repair. * Original Genuine Apple Part.